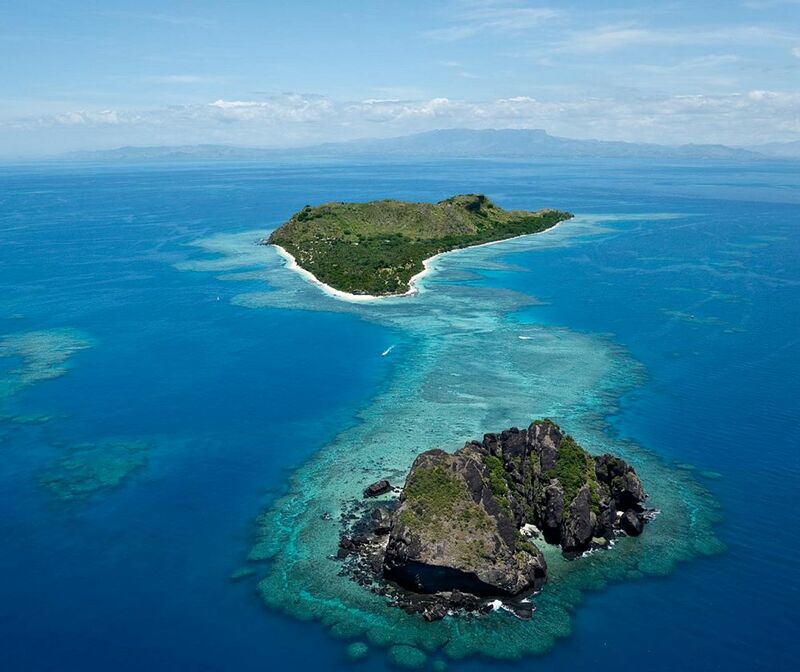 Vomo is a privately owned 225-acre property at the top of the Mamanuca Islands group, 15-minutes north via helicopter or seaplane from Fiji's main international airport. Mount Vomo rises on the eastern side of the island and provides spectacular 360-degree views to those who wish to conquer it. Manicured grounds and lush natural plantings cover Vomo – no wonder the island was historically a favored retreat of Fijian Royal Chiefs. Photo copyright Vomo Island Resort. Video copyright Vomo Island Resort.